The second Helping the best to get better – seminar | Helping the best to get better! ← Fitness and performance sports: a mismatch? Last weekend we staged the 2nd HTBTGB-seminar and again we can look back with pride. I think the lineup of speakers was very good and the wide range of topics offered something for everybody. Attendants came from all over the planet, Israel, Bermuda, Germany, Spain, etc. 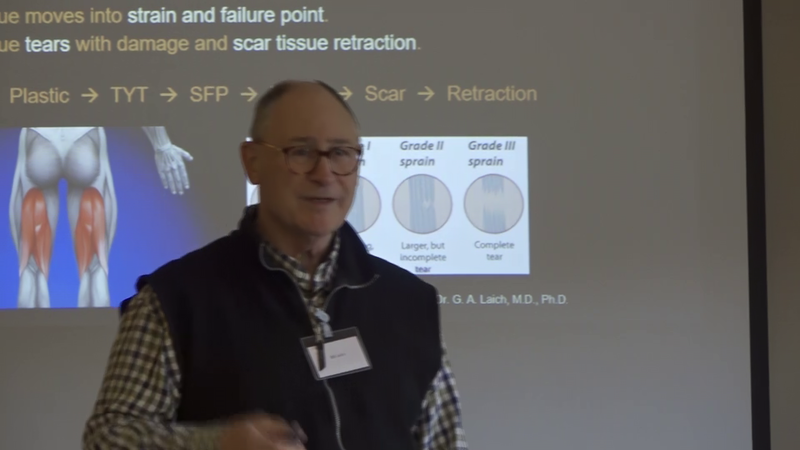 Bill Laich started off with an excellent lecture, giving a crystal clear explanation of the terms flexibility, Range of Motion, elasticity, and plasticity, its anatomical and physiological mechanisms, and the practical implications. Not only Bill’s wide spectrum of knowledge is unmatched, but also his depth of knowledge in each different field is hard to compare, at least I never met anyone of this level. The sisters Sharon and Myrthe Beld, both professional basketball players and podiatricians showed us the way to their unique way of working, using the latest 3-D video analysis systems and treadmill measurements for evaluation and immediate feedback of their interventions, mainly consisting of manual therapies and active exercises. 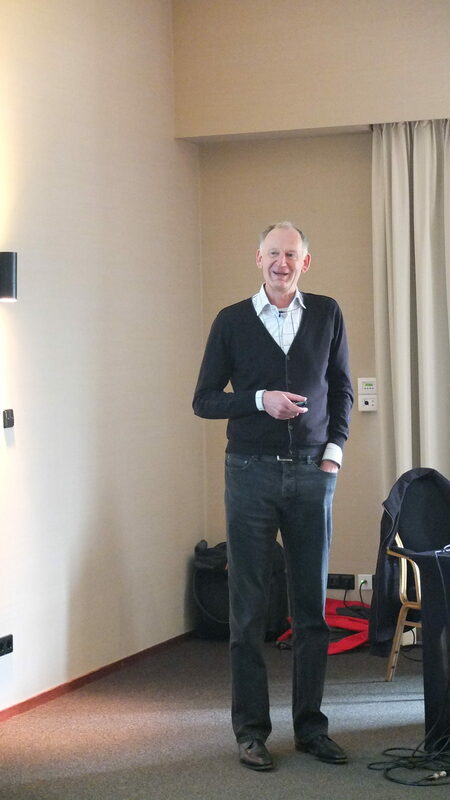 Kornelius Kraus, a young sport scientist and coach from Germany shared his experiences with the detection of injuries and its prevention and treatments, with the help of thermography and multiple channel, wearable EMG equipment, coupled with Omegawave tests. For intervention he focused on the role of the use of eccentric overload for hamstring injury prevention and treatment. 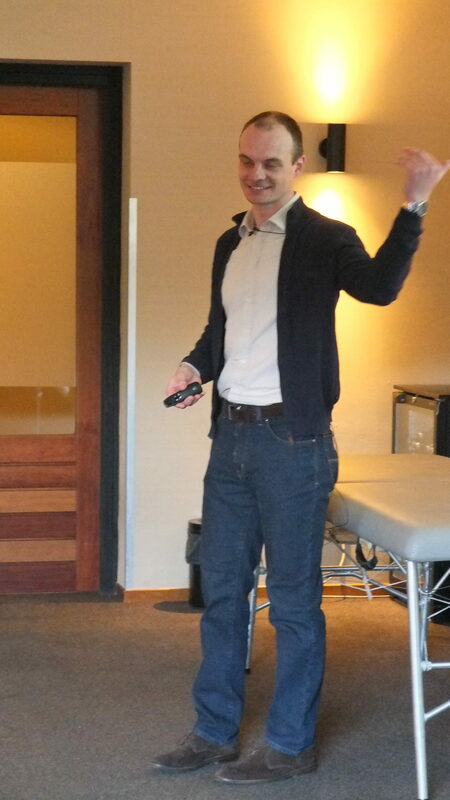 Ryan Rasmussen, our US guest, gave a sharp presentation about motor control and motor control restoration and introduced us to two techniques: Square one and reflexive performance reset, both gaining more and more attention of coaches and therapists. 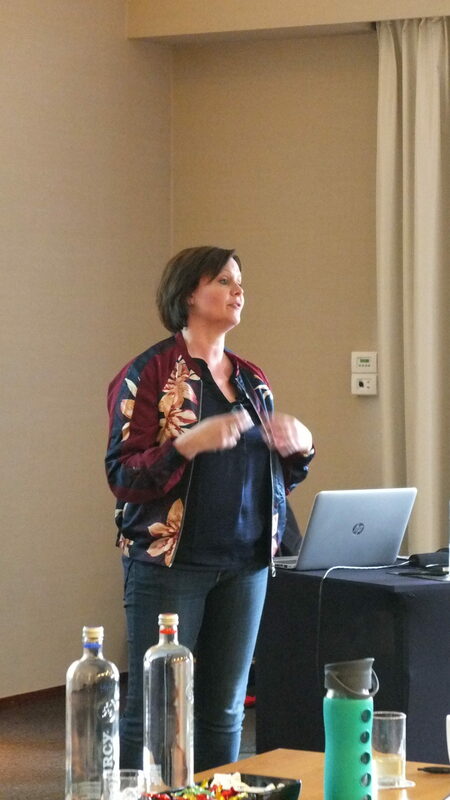 Katja Rubbens from Belgium, introduced the Multiscan equipment (I work with it the last 10 years) and showed the importance of a broad-spectrum evaluation of athletes. An intervention is always limited by the quality of your evaluation, your therapy or training should always be based on something. By frequent evaluation, this test only takes 4 minutes, is non-invasive and does not require effort, we can now monitor and control the athlete’s status. I gave a presentation on with the scary title: “To dope of not to dope… what is the answer” and one could hear a pin drop for whatever reason, that was scary…. All and all an interesting and enjoyable seminar, (yes, is because I am biased, but it was the feedback from the attendants and speakers) and I decided to organize another one in fall. Stay tuned! Great seminar! Great speakers! Great audince!! Hello Nimrod, Thanks for you comment, we felt proud to have you coming all the way over for it, and hope to see you again next time!